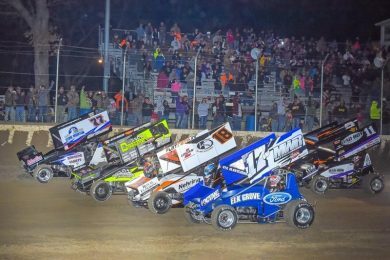 The locals took it to the invaders on Friday during the opening round of the 21st annual Queen’s Royale at St. Francois County Raceway. 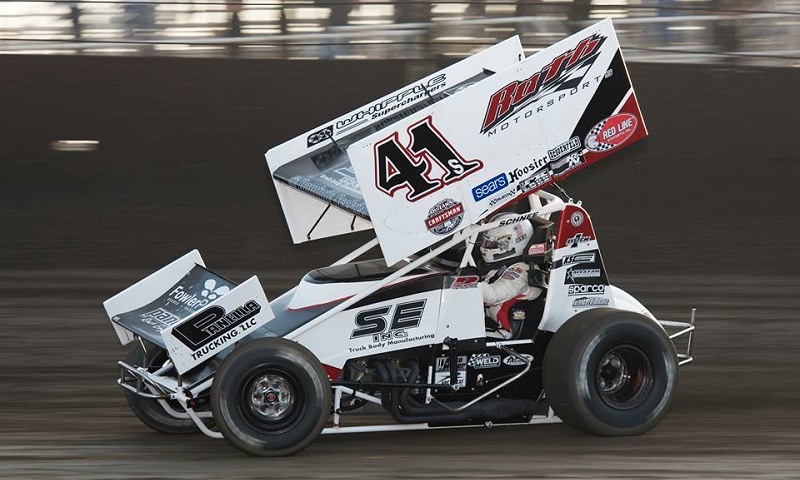 After the first two nights of the 5-hour Energy Knoxville Nationals at Knoxville Raceway, Missourian Danny Lasoski leads the Cox Design & Metal Fabrication Southern Iowa Sprint Week point standings by two points over his nephew Brian Brown and four points over Australian Jamie Veal. 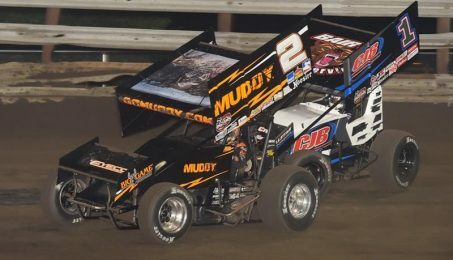 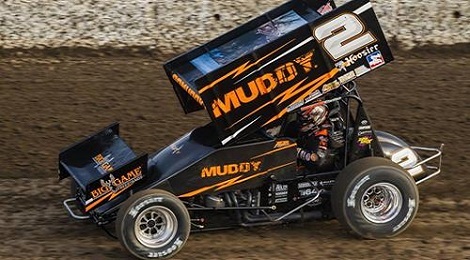 After the Price Chopper Front Row Challenge at the Southern Iowa Speedway in Oskaloosa on Monday night, Missourian Danny Lasoski leads his nephew Brian Brown by two points in the Cox Design & Metal Fabrication Southern Iowa Sprint Week point standings. 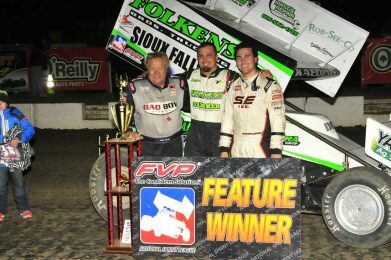 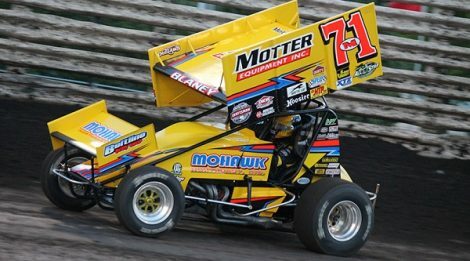 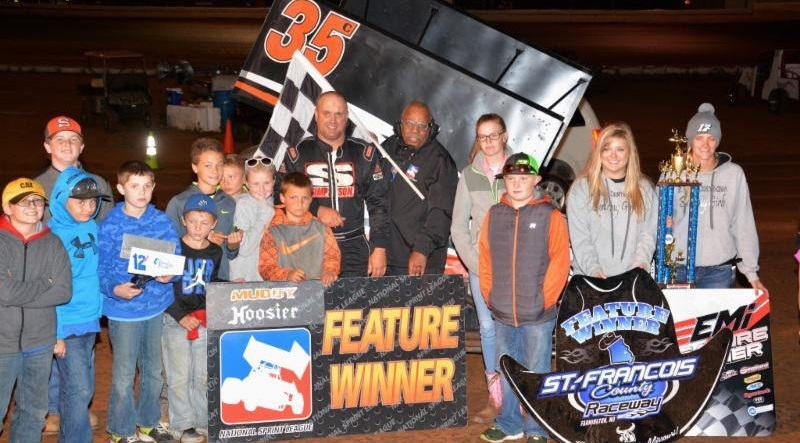 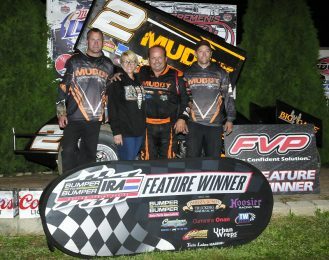 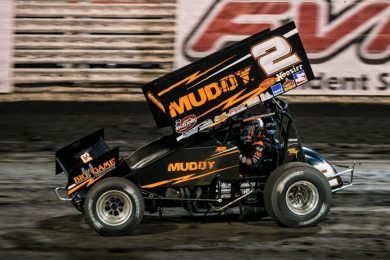 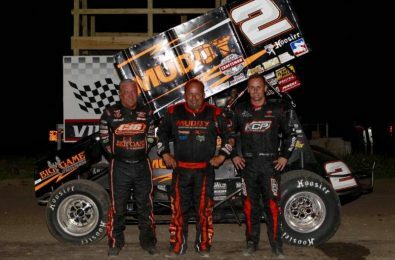 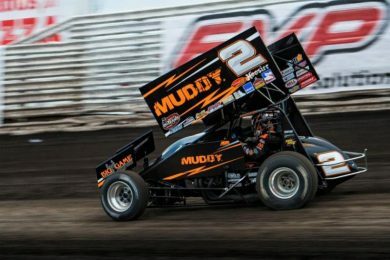 Defending National Sprint League champion Danny Lasoski returned to victory lane with the series on Sunday evening, claiming their debut at Iowa’s Mason City Motor Speedway.